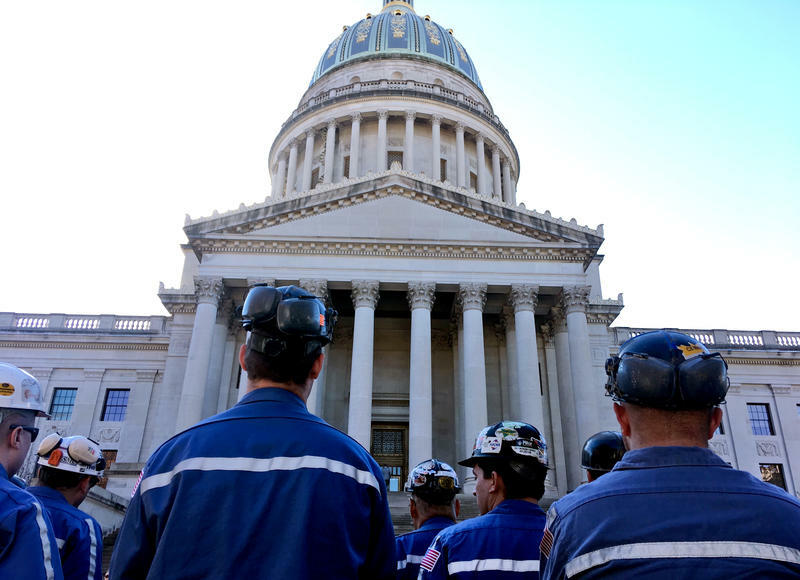 The U.S. Supreme Court has rejected landowners’ request to review the ruling by West Virginia’s highest court concluding natural gas companies can deduct post-production costs from the royalties paid landowners for mineral rights. In May, the West Virginia Supreme Court reversed its November ruling in the case after Justice Beth Walker was elected and replaced Justice Brent Benjamin. In their petition, the landowners said the reversal could have been significant for energy companies in which Walker’s husband had owned stock. The issue is whether Walker therefore should have recused herself from the case. The federal court rejected the case Monday without comment. The state court first ruled 3-2 last year against deductions by EQT Production Co. In January, the court agreed 3-2 to rehear the case and later reversed itself. 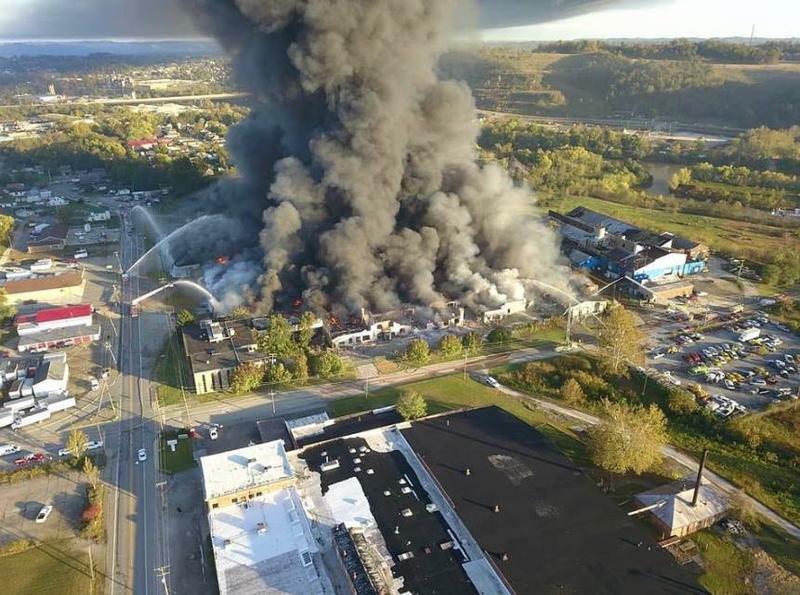 Three lawsuits seeking damages following the industrial warehouse fire that burned for a week in Parkersburg have been moved from state to federal court. 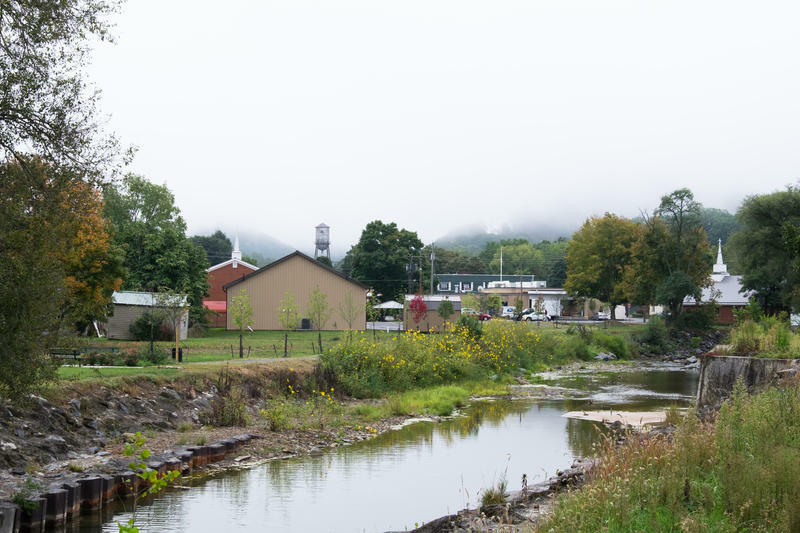 The White Sulphur Springs National Fish Hatchery set to receive $213,000 in federal funds to repair damage from last year's flooding.